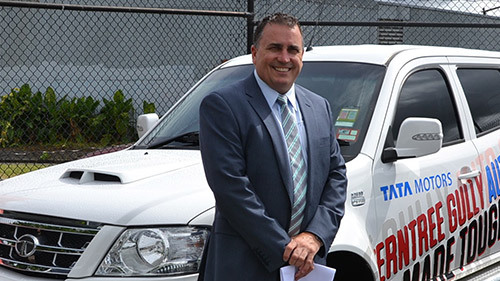 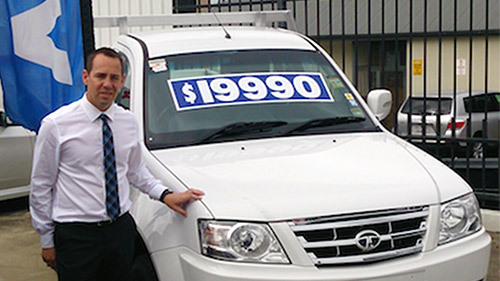 Pictured: Dealer Principal John Cooper with the Tata Xenon. 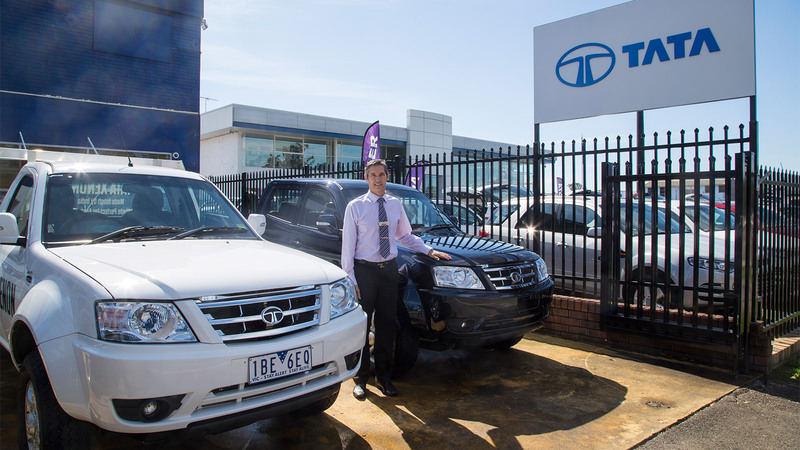 Local Penrith dealer Sinclair Automotive was recently appointed a Tata Motors dealer to serve the outer western Sydney suburbs and Blue Mountains region. 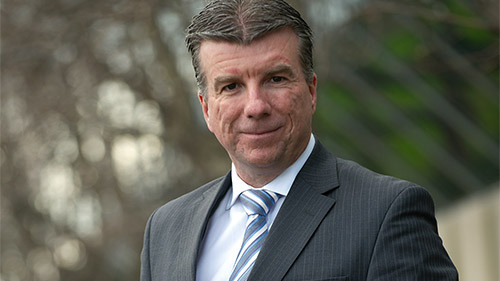 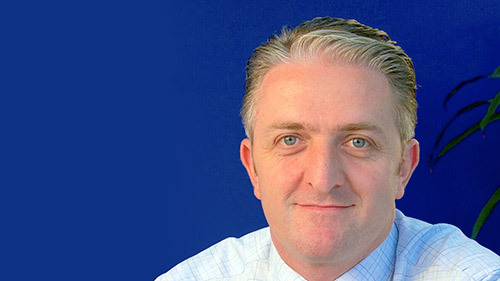 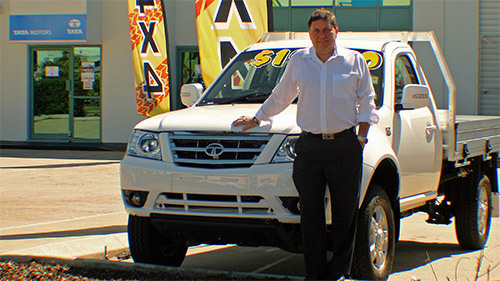 Dealer Principal of Sinclair Tata Motors in Penrith, John Cooper has been with Sinclair Automotive for 22 years and in that time, he and his staff have earned a reputation for providing excellent customer service. 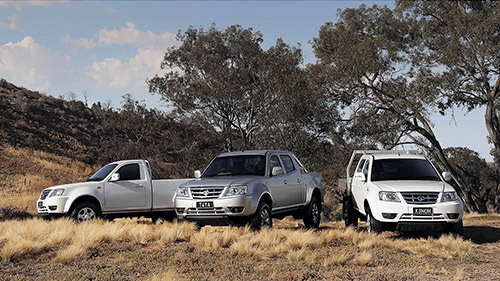 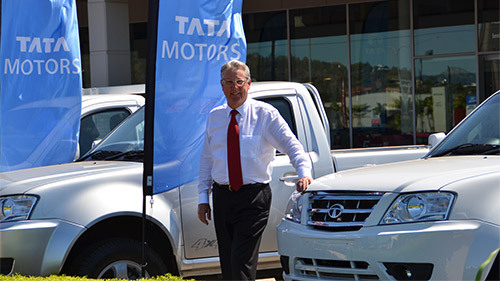 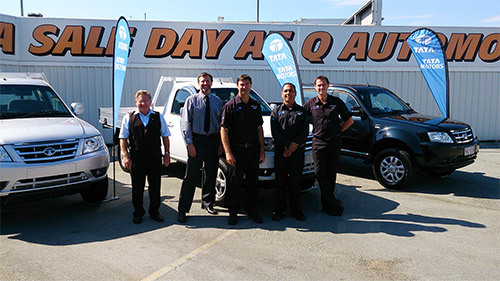 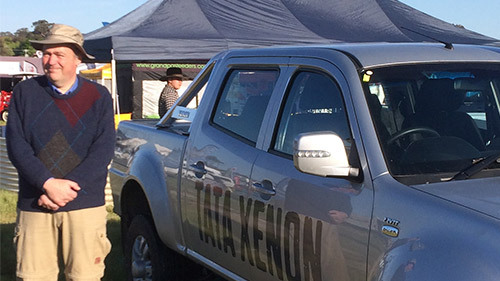 The Tata Motors site at Great Western Highway, Kingswood kicked off sales in November 2013 with the Tata Xenon, a light commercial vehicle with a Cab Chassis, Single Cab Pick-up and Dual Cab Pick-up Ute models available with a choice of 4x2 or 4x4 drivelines. 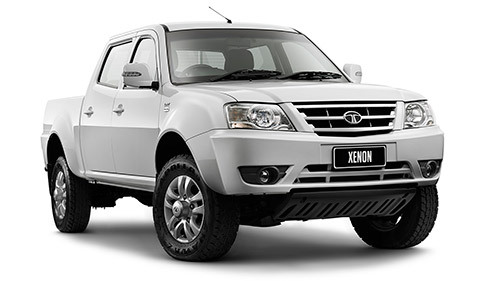 Xenon prices start from just $19,990 and they’re powered by a fuel efficient, powerful four-cylinder turbo diesel. 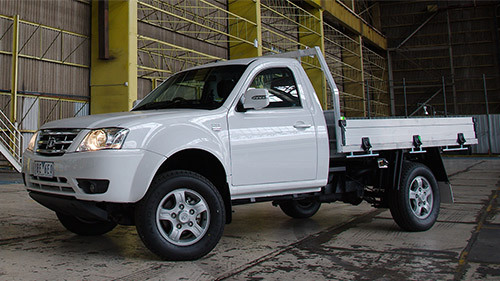 With a payload of up to 1080kgs and a towing capacity of 2500kgs; it’s fast becoming a favourite with tradies and commercial businesses in the local area. 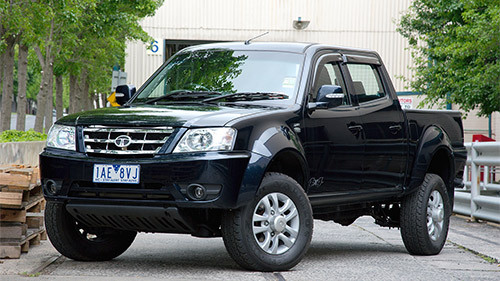 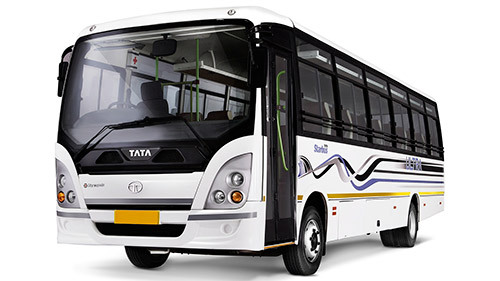 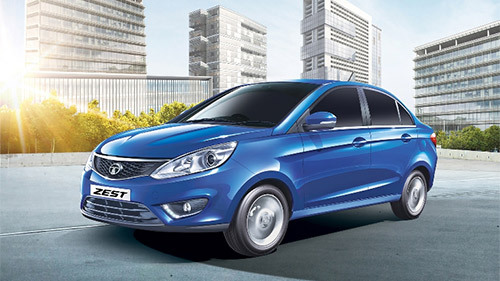 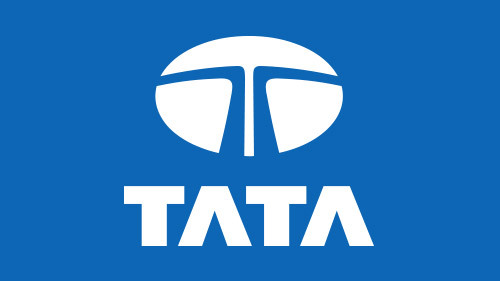 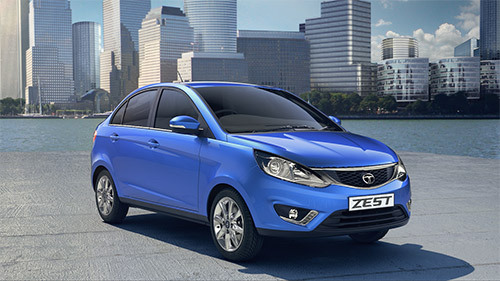 It was also recently announced that all MY15 dual cab models will now have a four-star ANCAP safety rating and the class leading ownership program - Tata Motors Tough Cover. 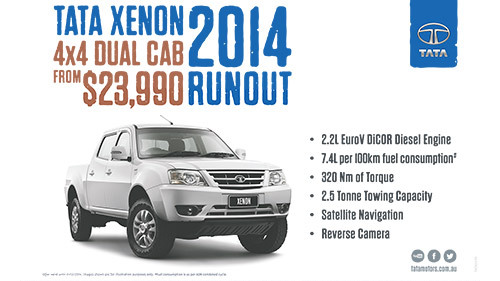 The program delivers lower operating costs and peace of mind to Xenon owners. 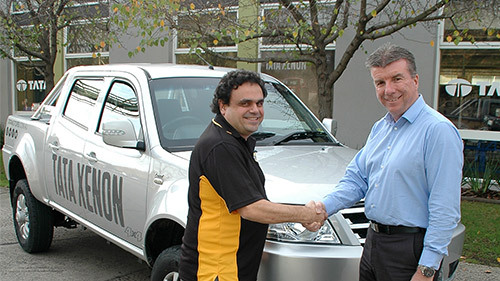 Sinclair Automotive are generous supporters of the local community including the Panthers League team, Glenmore Park league, Brothers league, Emu Plains sports club and many more. 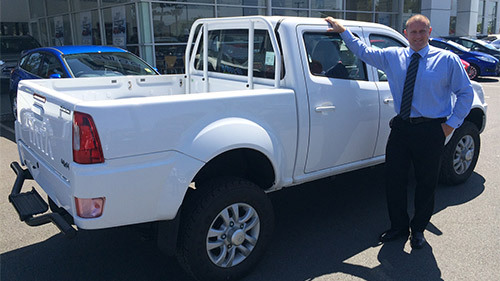 John has already received positive feedback from his Xenon customers delighted with the capabilities of their car and service provided. 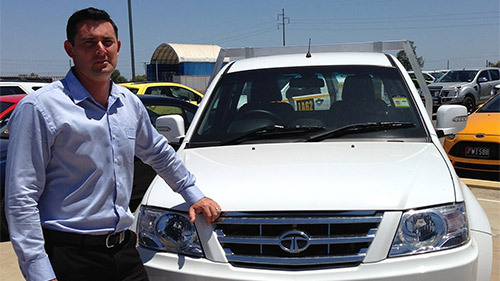 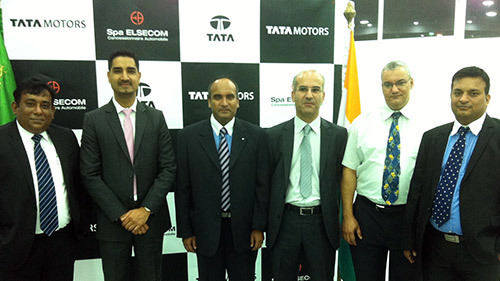 Fusion Automotive Managing Director, Mr. Darren Bowler said - “We are delighted to welcome Sinclair Automotive to the Tata Motors family. 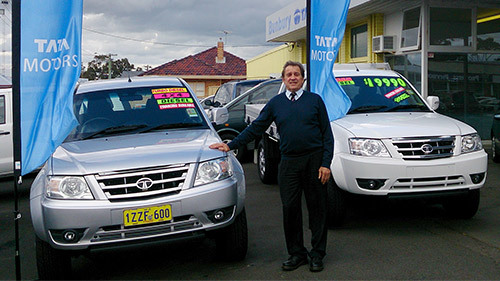 They are a tremendous asset to our expanding dealer network and I know customers in Penrith and Blue Mountains areas will benefit from the highest levels of customer service and satisfaction from John and his staff at Sinclair Tata Motors in Penrith”.